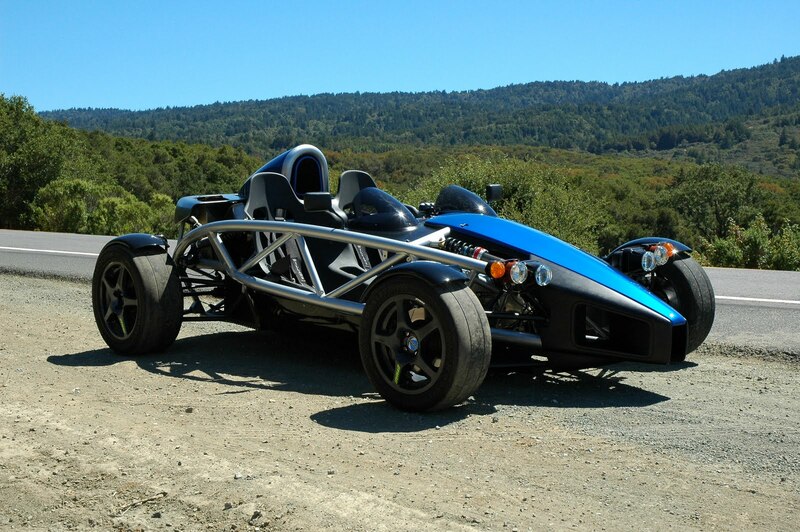 In this weeks Green Overdrive Katie has a chat with Kiwi Ian Wright about his converted Ariel Atom EV. Wright built the car in 2005 to demonstrate the blistering performance potential of electric cars with the AC Propulsion powered Wrightspeed X1 able to tear from 0-60 in 2.9 seconds. The Atom looks exactly the same as it did 5 years ago with Wright still talking about developing his own powertrain components, although everything down to the battery management system (BMS) in the X1 is still ACP sourced. Behind Ian and Katie, in the background you'll see one of the three Yellow tzero's built by AC Propulsion that were the EV prototypes Tesla's Roadster was based on.